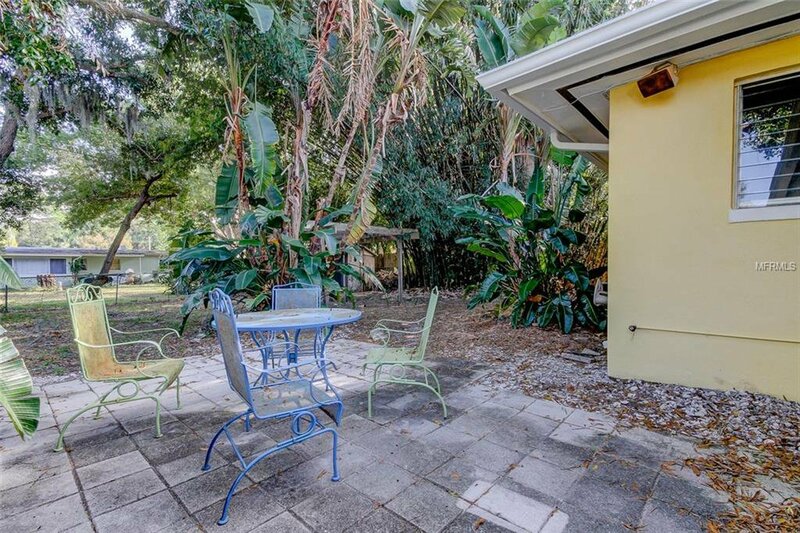 Welcome to historic Dunedin, Florida! 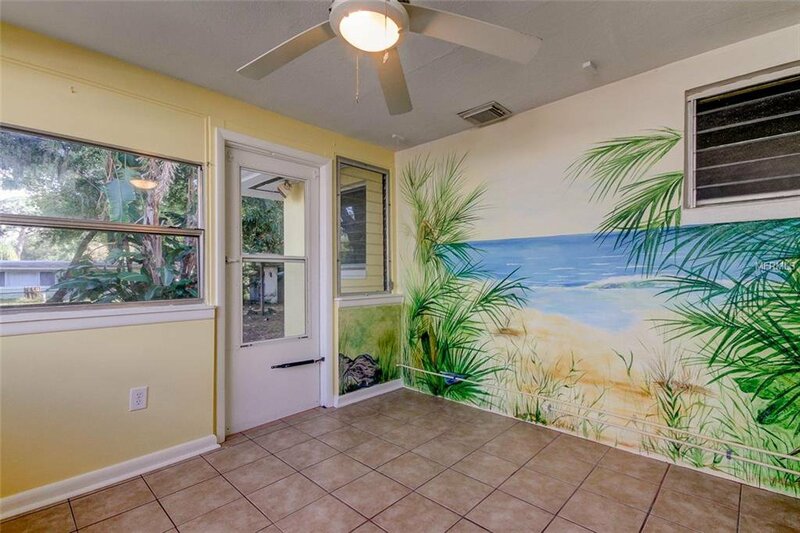 Just minutes from one of America’s best beaches, Caladesi Island State Park and Honeymoon Island. 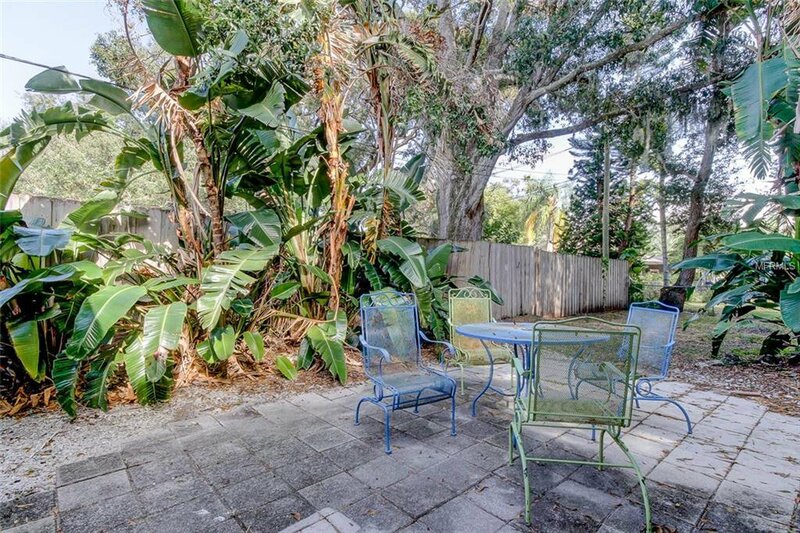 Downtown Dunedin offers family and pet friendly shopping, dining and weekend events. 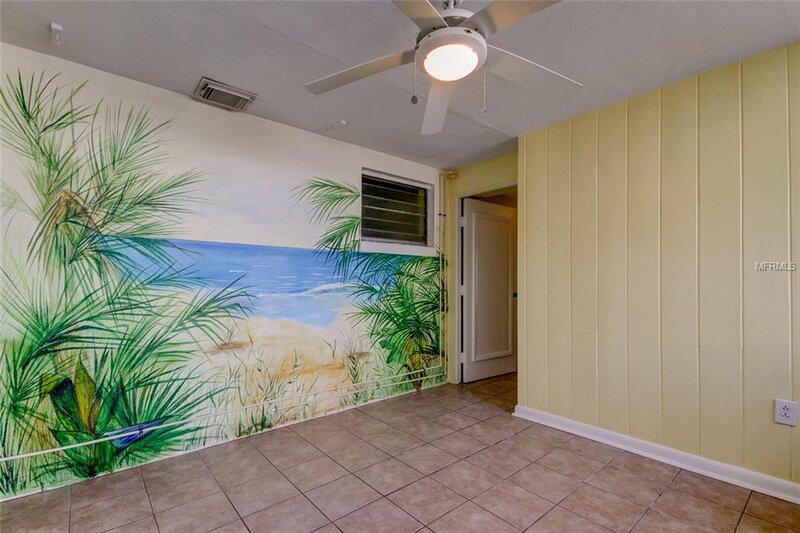 Golf carts are a popular form of travel to downtown. 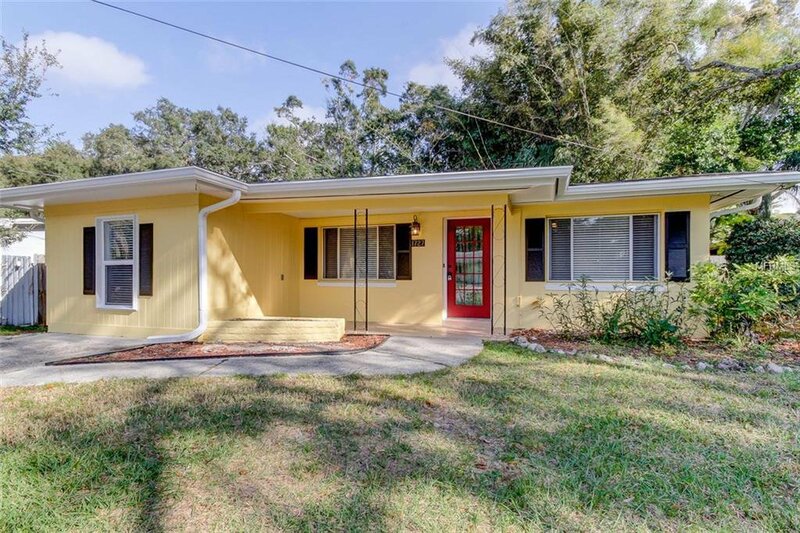 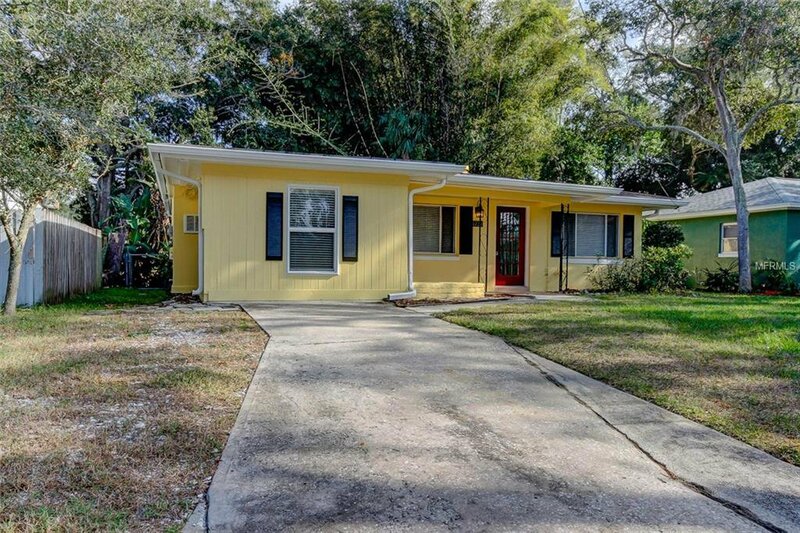 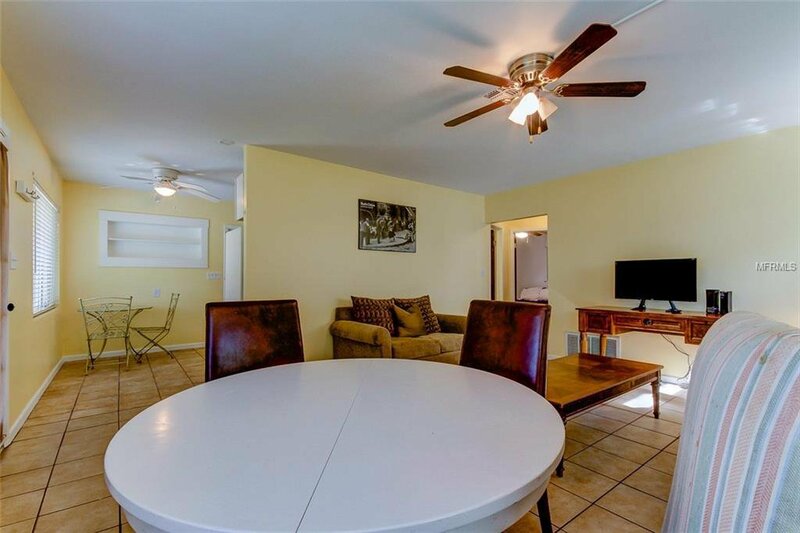 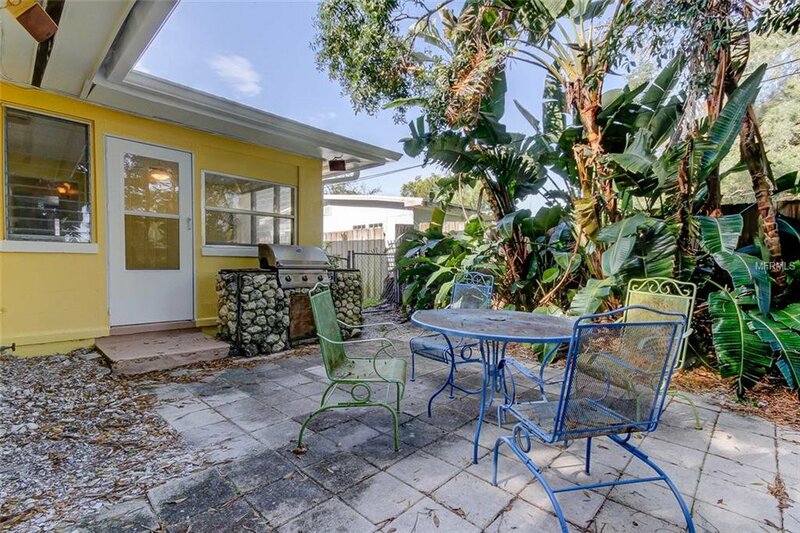 This 3 bedroom, 2 bath home is situated minutes from the Gulf of Mexico and Intracoastal Waterway with easy boat access for your next fishing trip, sunset cruise or family outing. 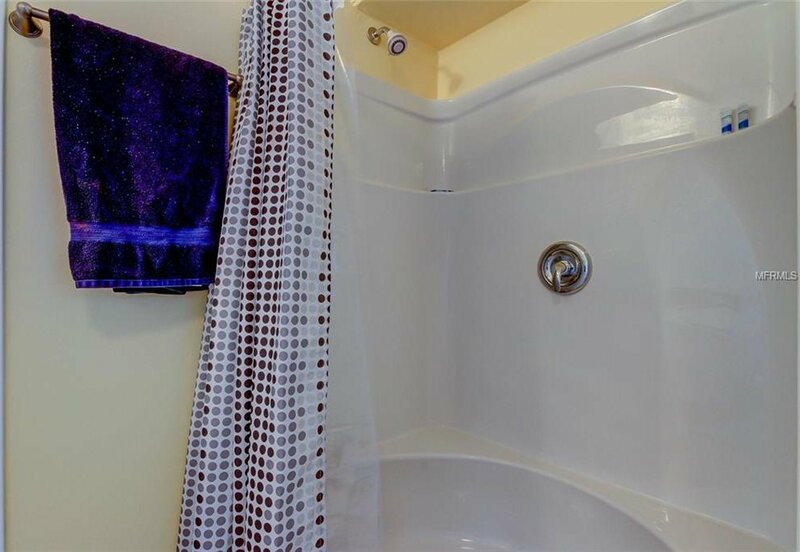 You’ll enjoy all the water benefits with No Flood Insurance required! 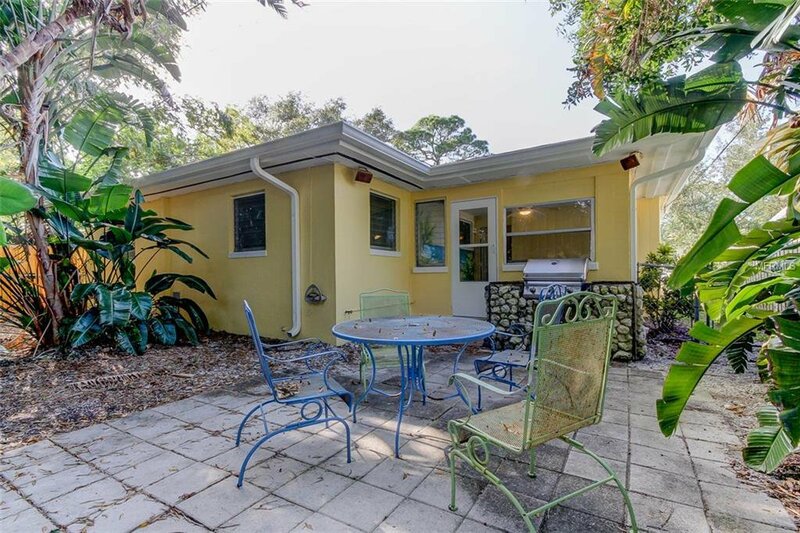 The popular Pinellas Trail is in walking distance for those who enjoy walking, jogging or bike riding along the scenic route. 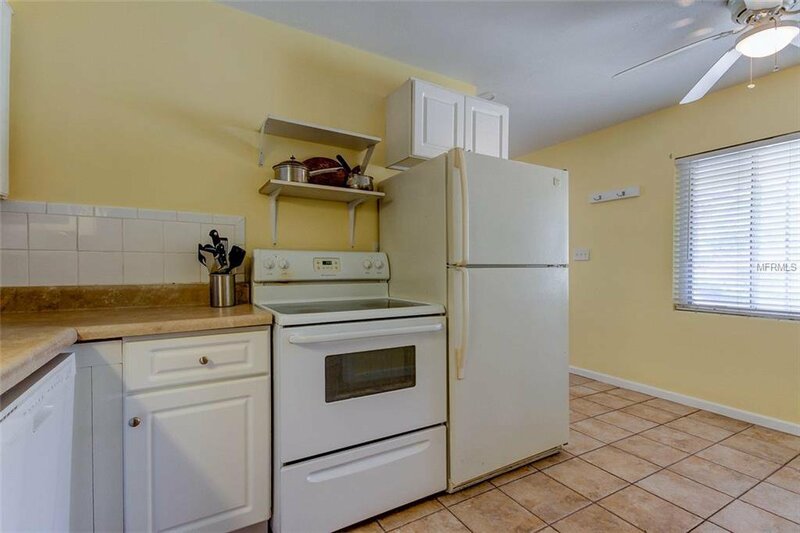 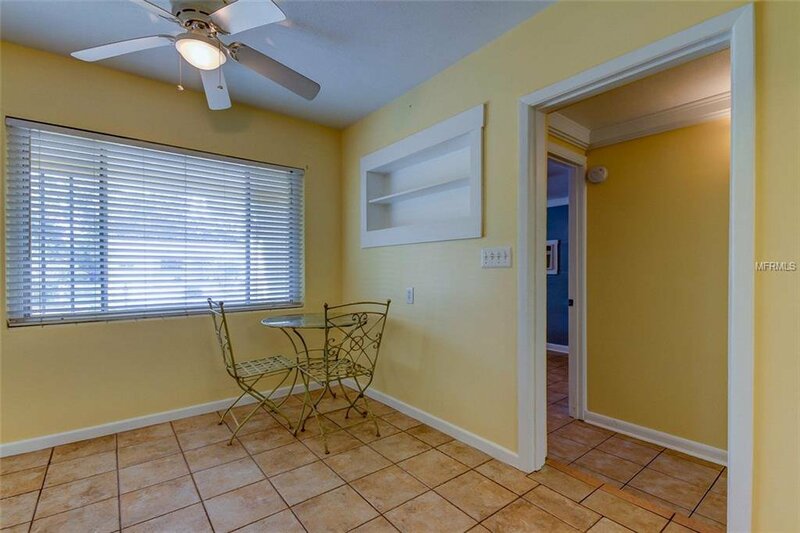 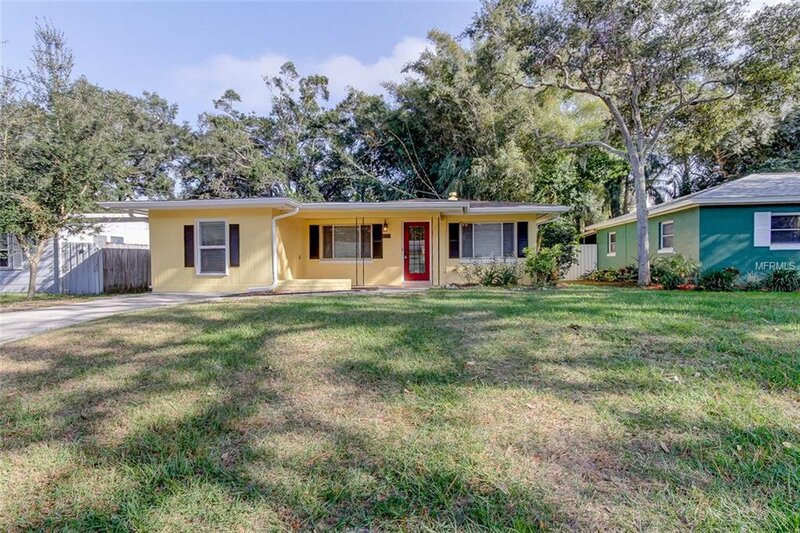 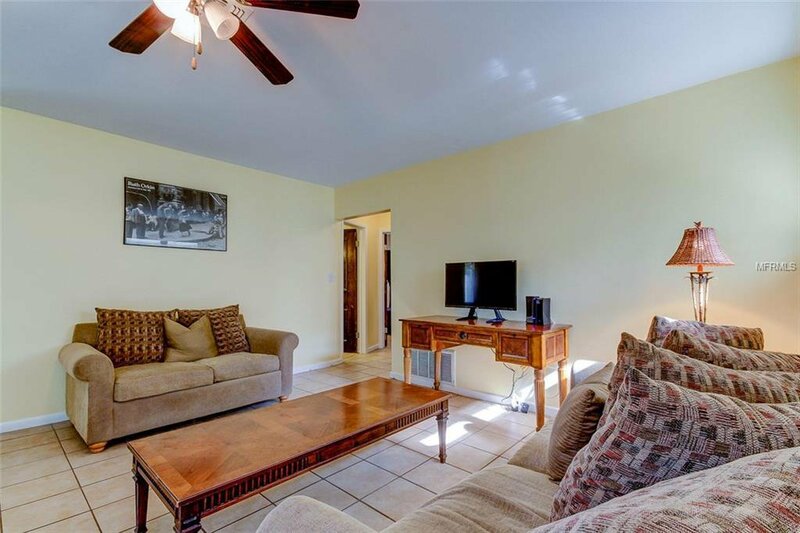 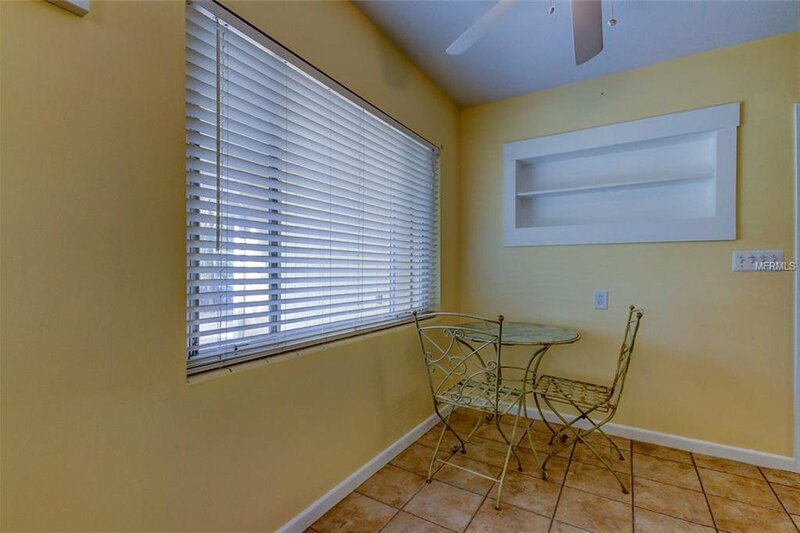 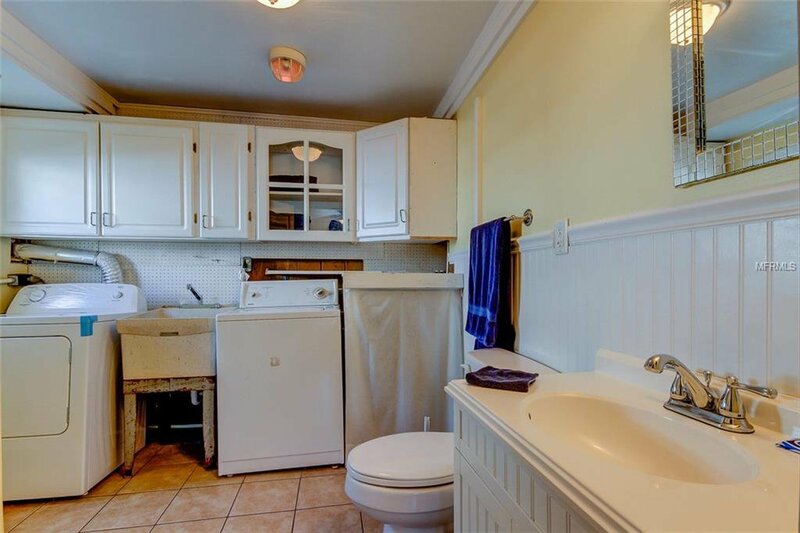 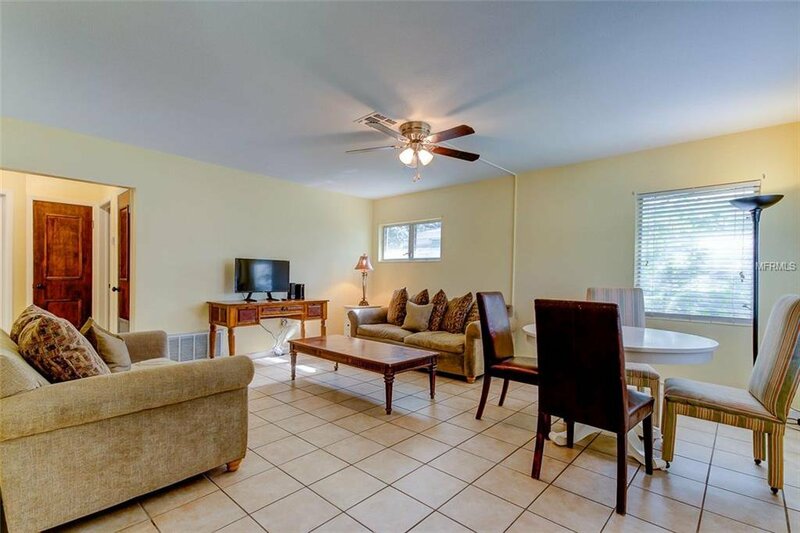 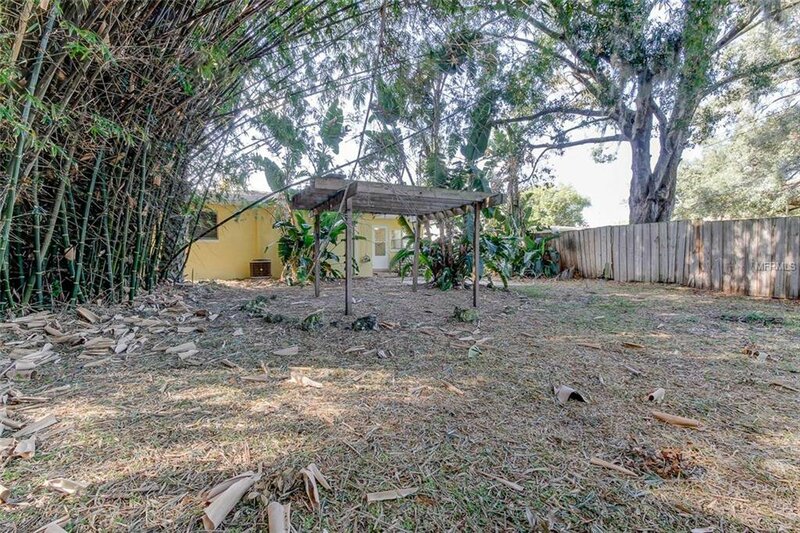 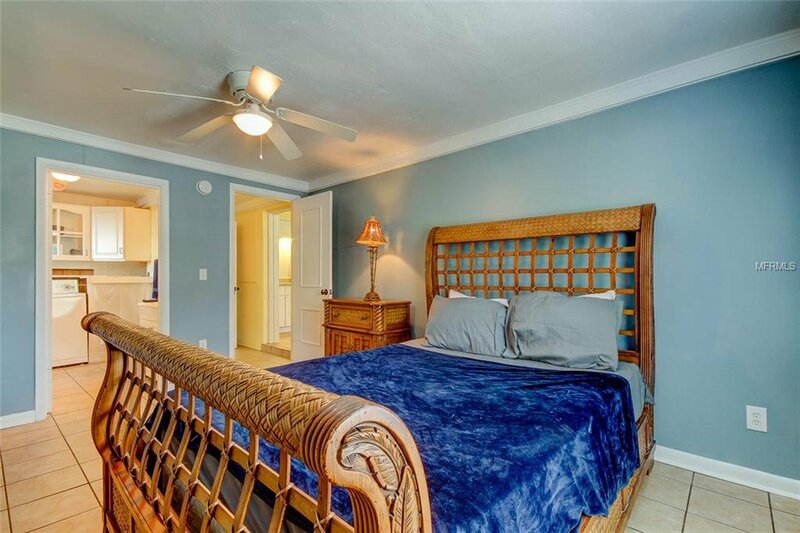 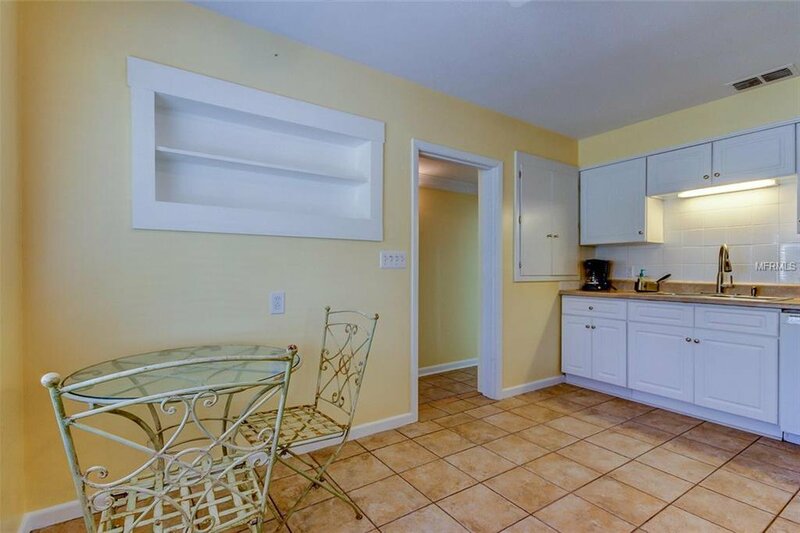 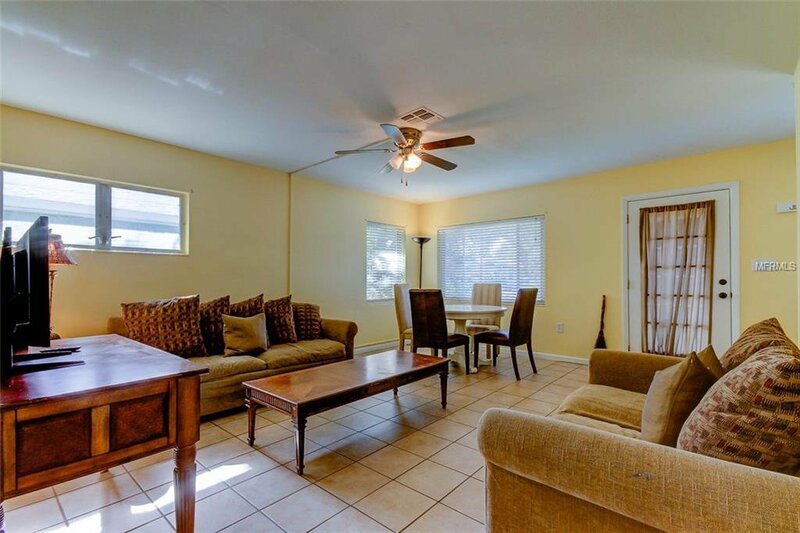 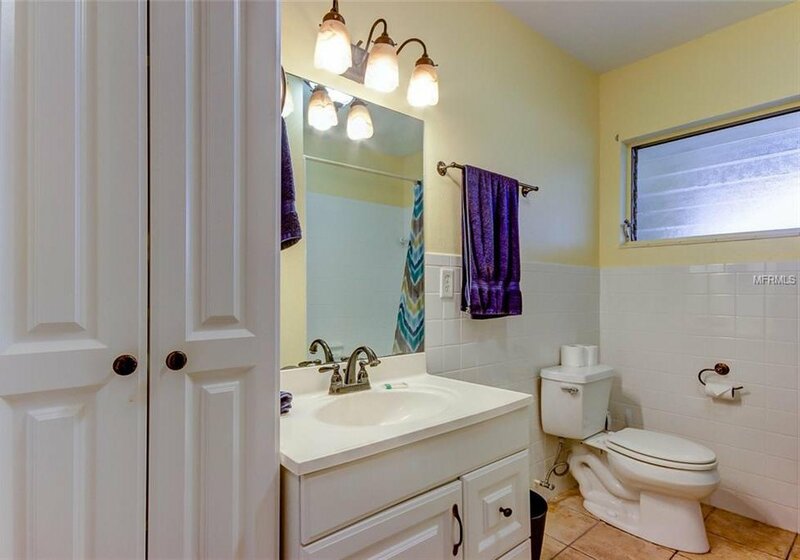 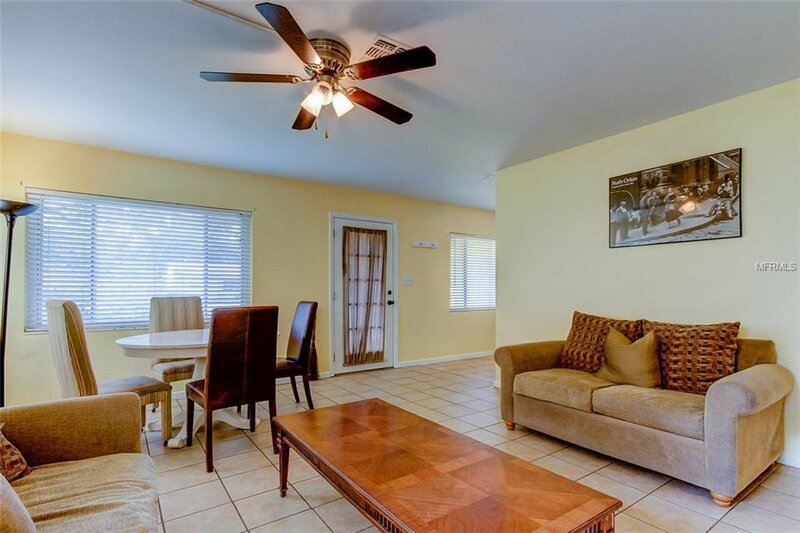 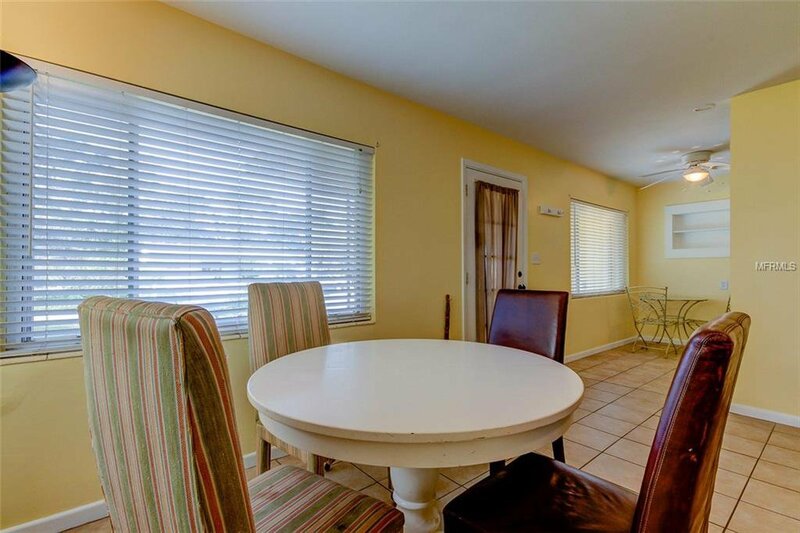 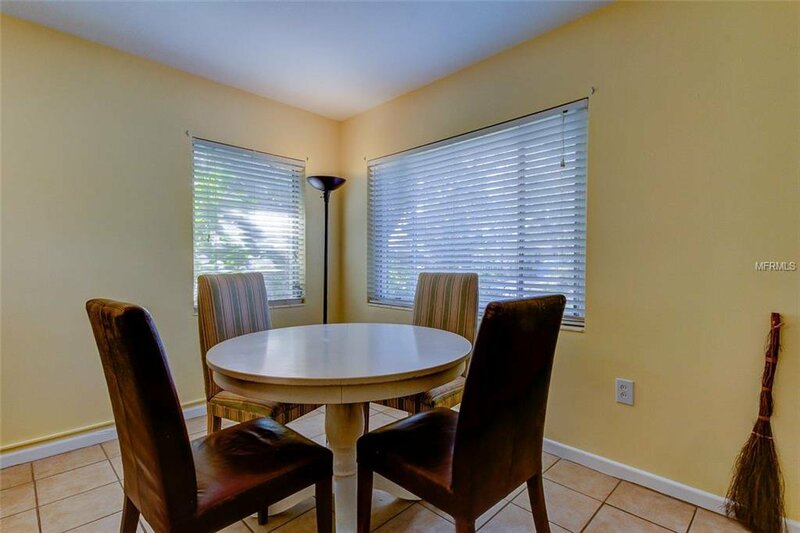 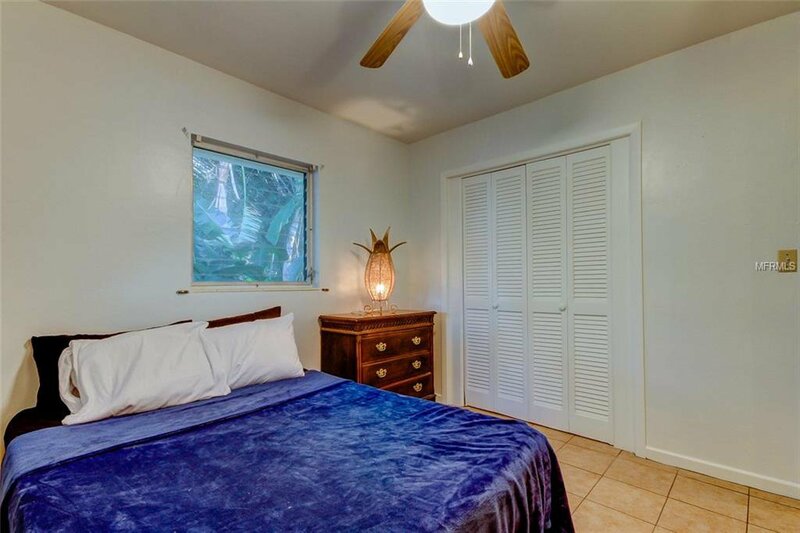 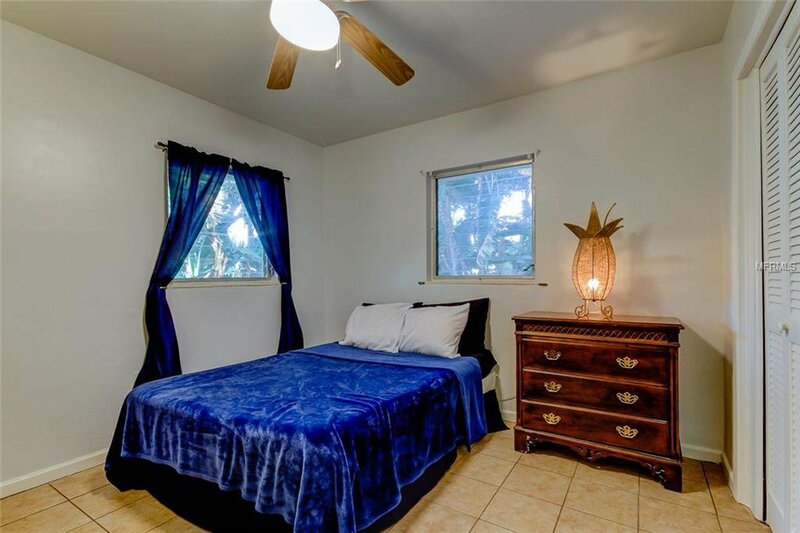 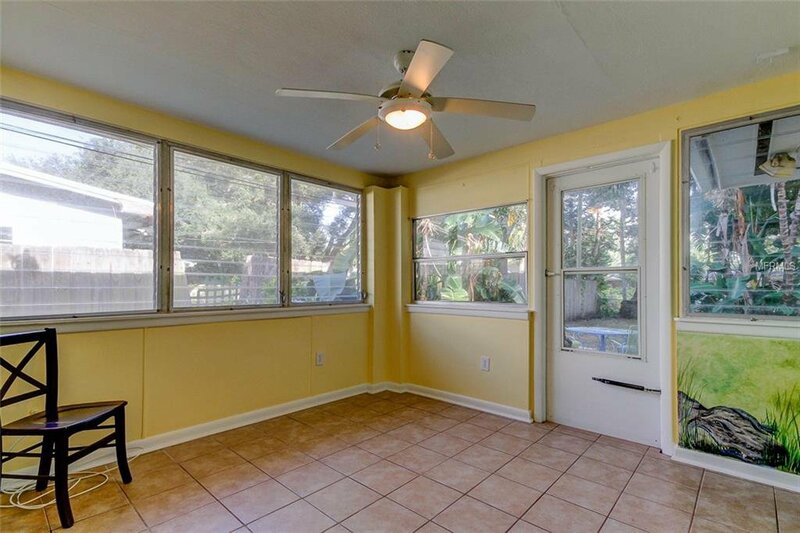 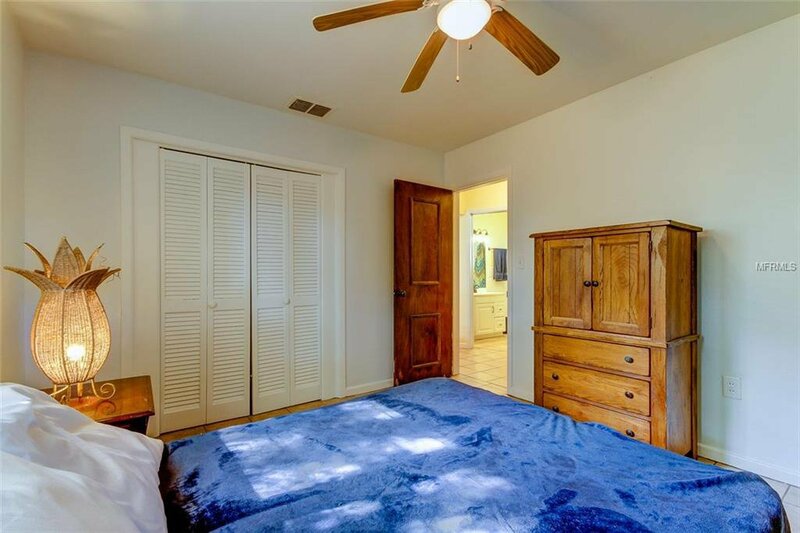 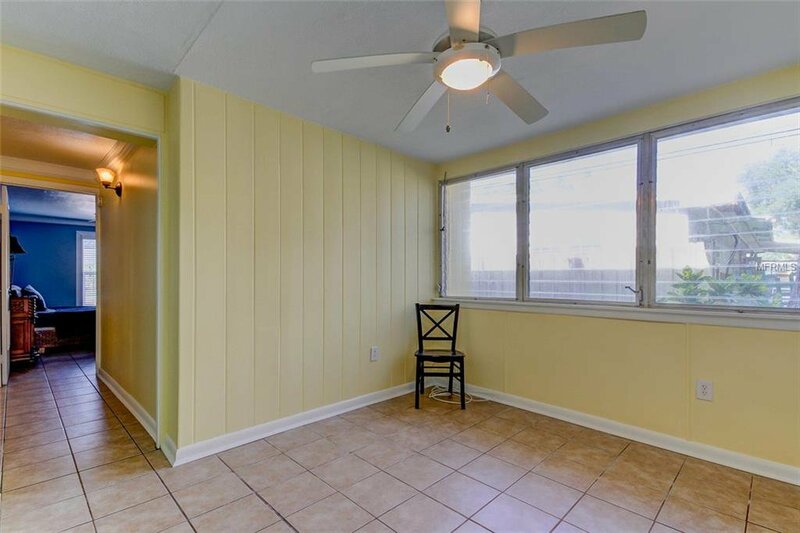 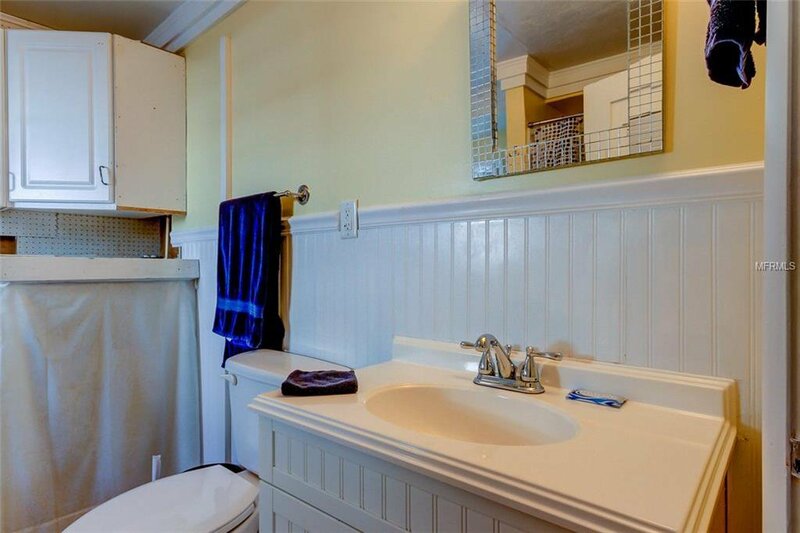 This home has Ceramic tile throughout and a bright, cheerful living areas. 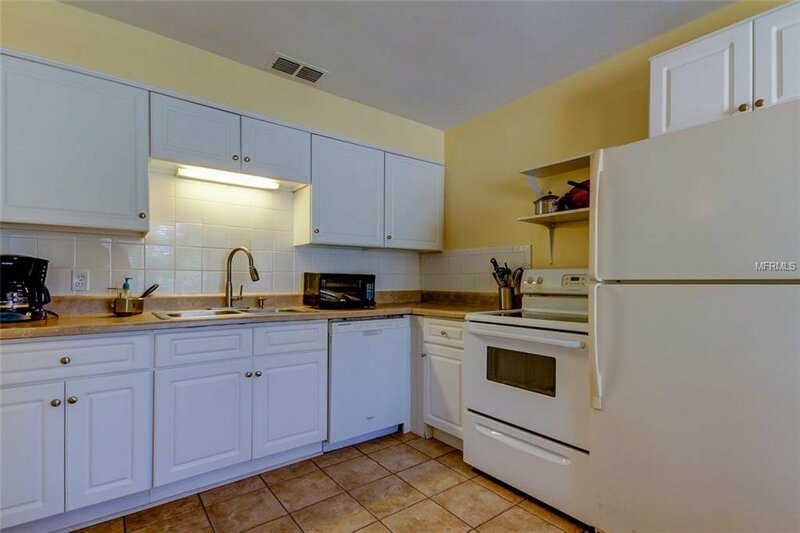 Open Kitchen welcomes you with white cabinetry, tile backsplash, refrigerator, range, microwave and dishwasher. 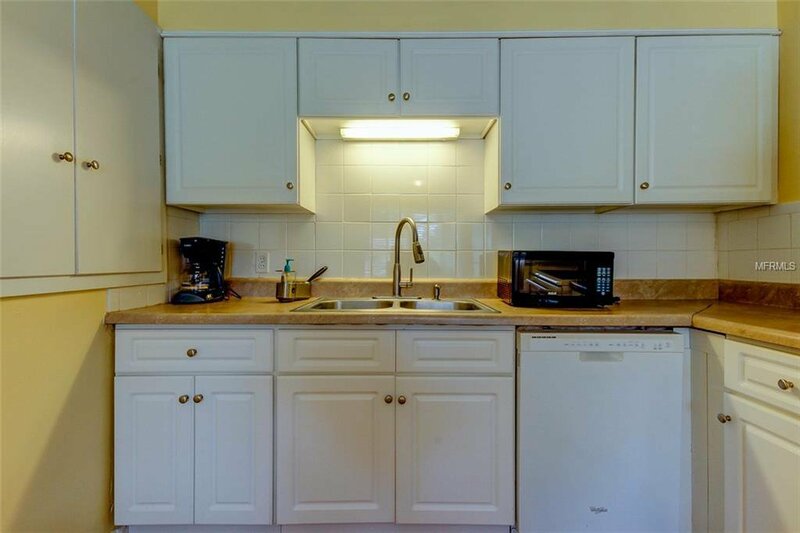 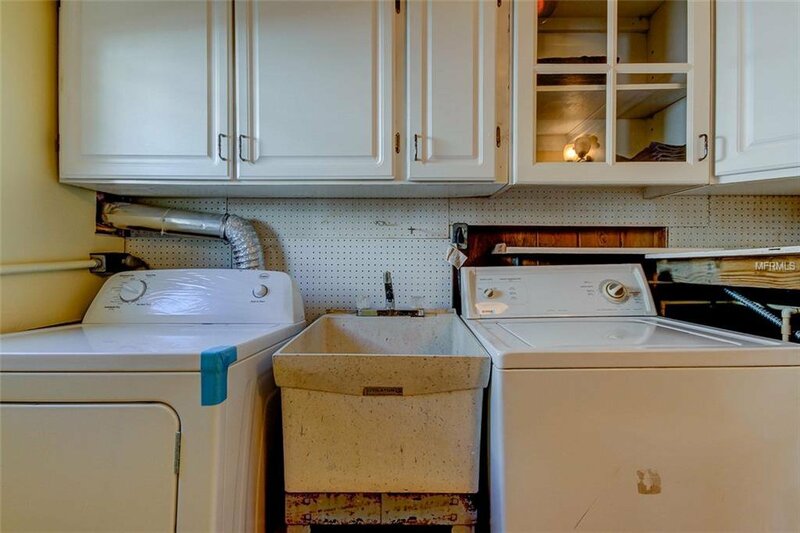 Utility room offers a washer, dryer and additional storage. 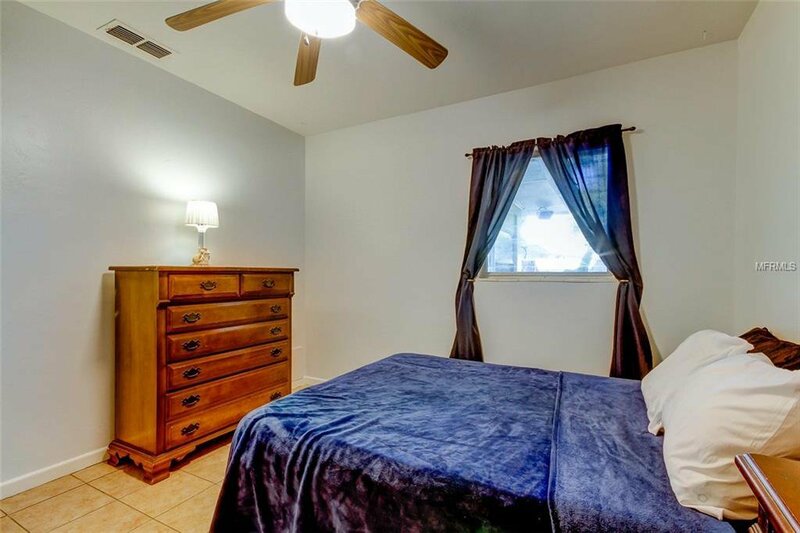 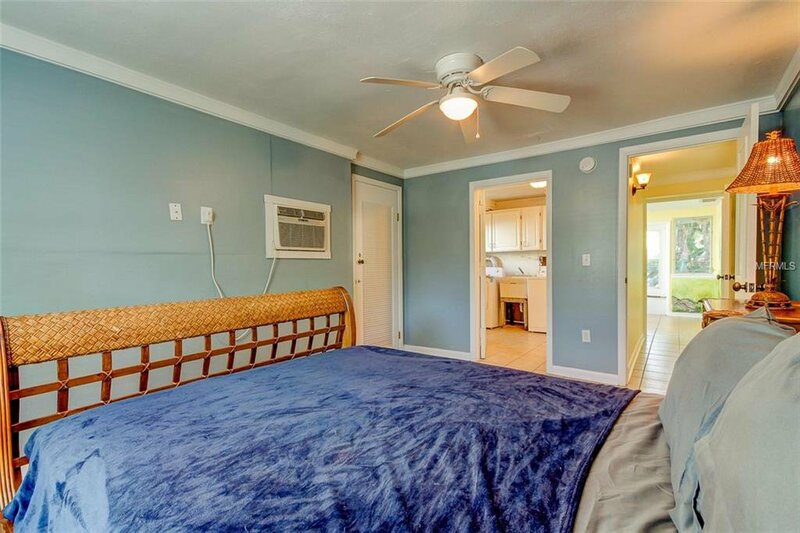 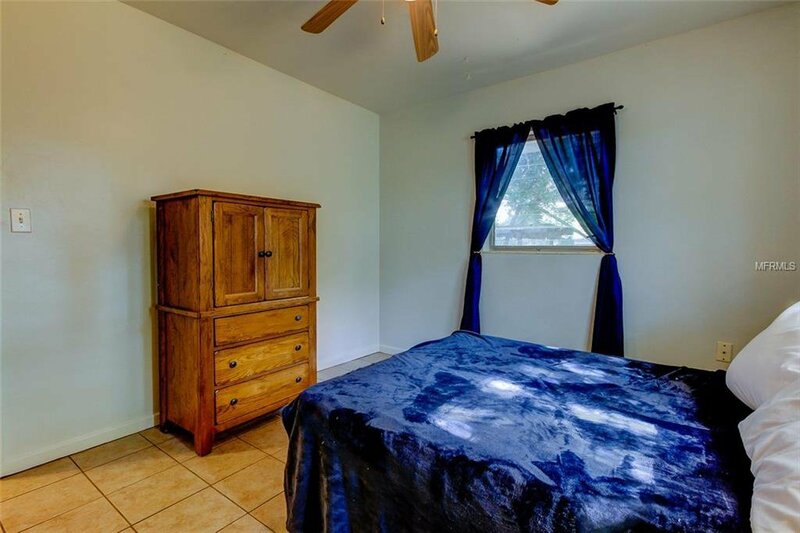 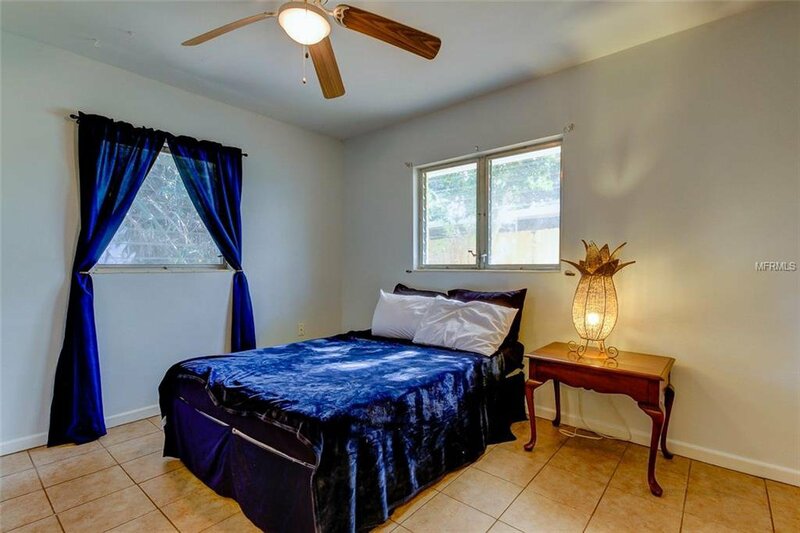 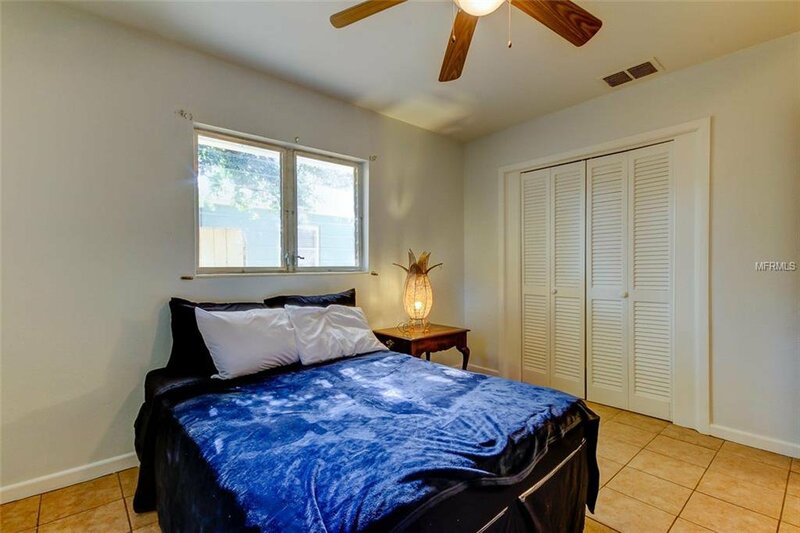 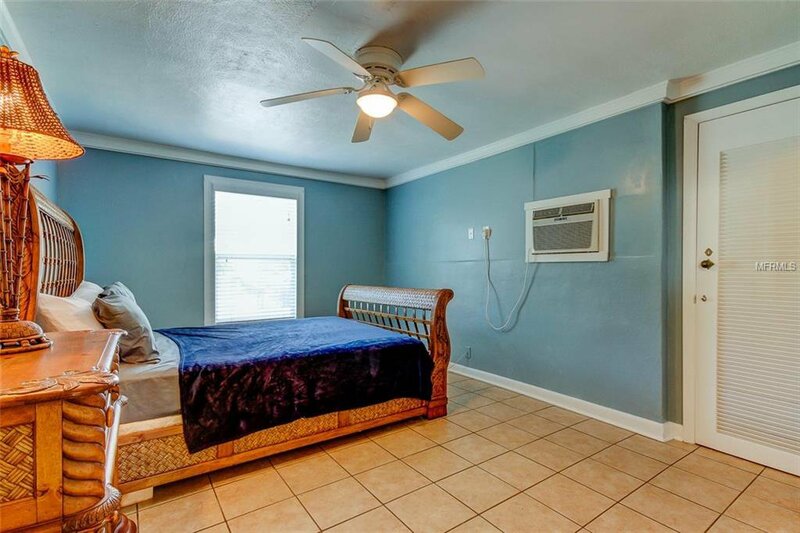 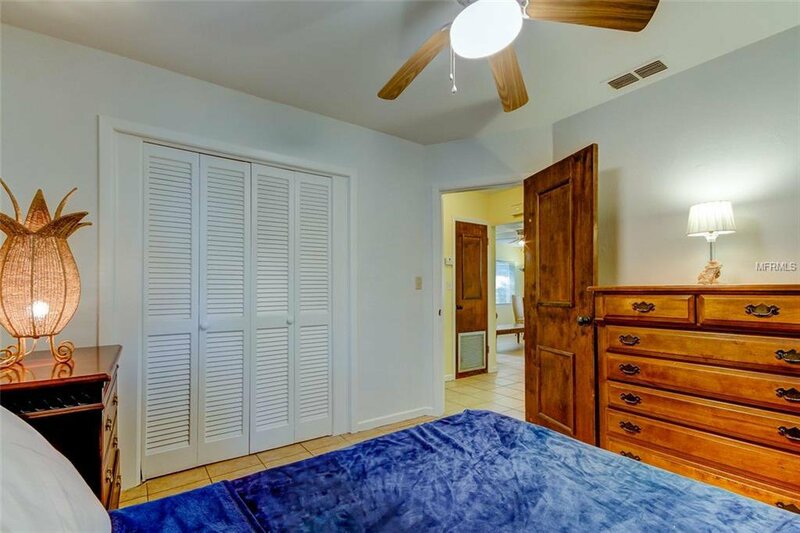 All window treatments, light fixtures and ceiling fans are included. 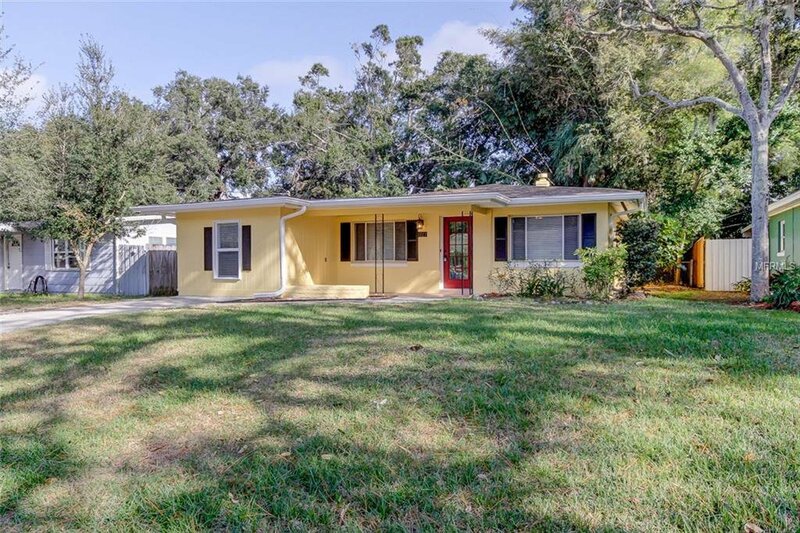 New Roof in 2018 with transferable warranty! 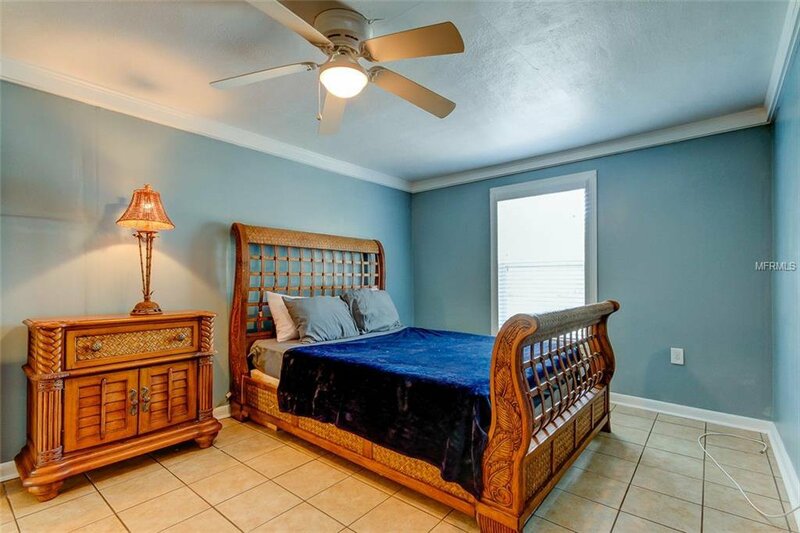 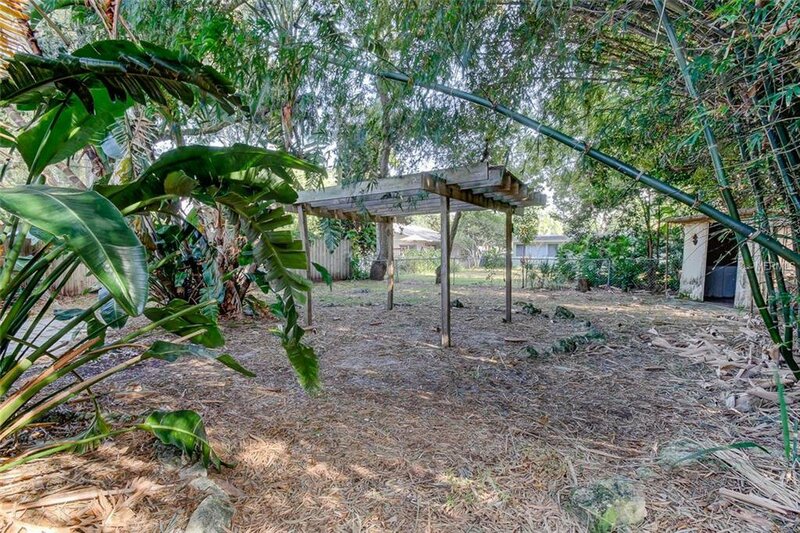 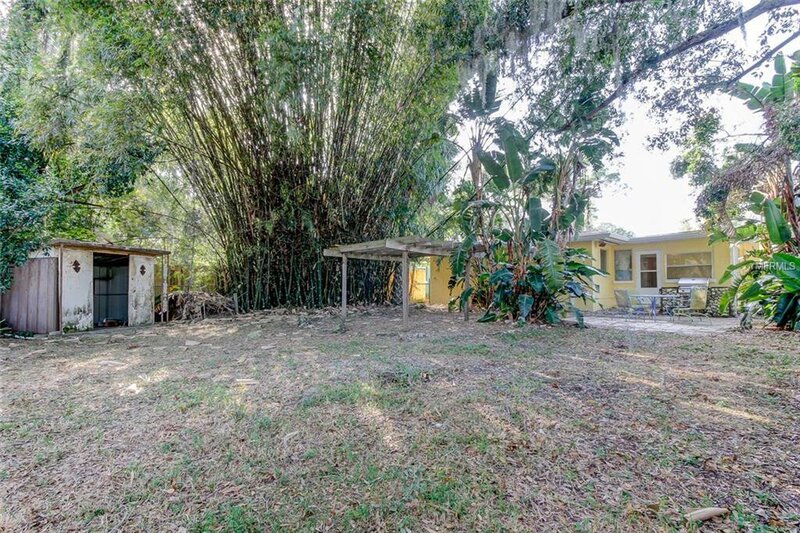 Don’t miss this opportunity to live just minutes from the Gulf of Mexico!